West was lead researcher and curator of this exhibition, which showed the research processes and outputs of the Designing Out Medical Error (DOME) project (EPSRC, 2008-2011) within the central London museum of the Royal College of Surgeons. 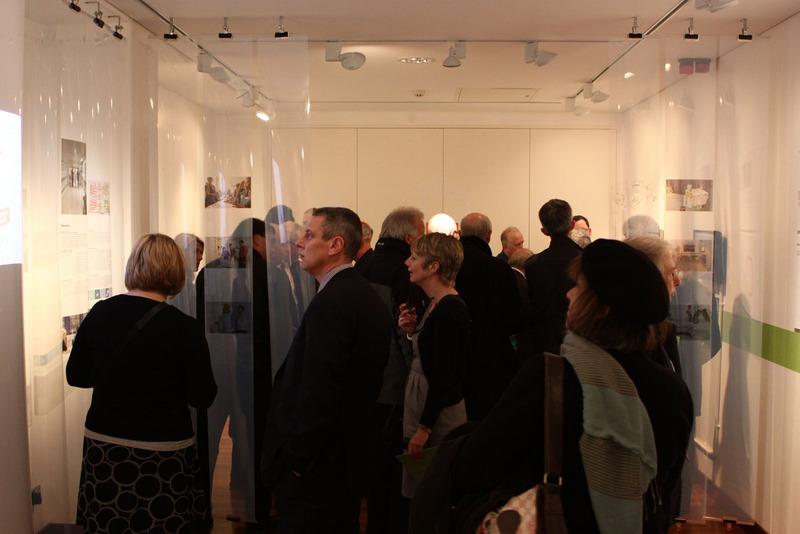 The selection of this venue was a key decision in the curatorial approach, setting outputs from the DOME project alongside historic artefacts in the permanent collection that addressed similar issues of patient safety. For example, the CareCentre (West REF Output 2) was in close proximity to the leather examination couch used by Joseph Lister (1827-1912), a pioneer of safer and cleaner hospitals. ‘Make It Better’ took place in the centenary year of Lister's death. DOME involved a multidisciplinary collaboration between designers, clinicians, psychologists, ergonomists, business academics and patient safety experts. 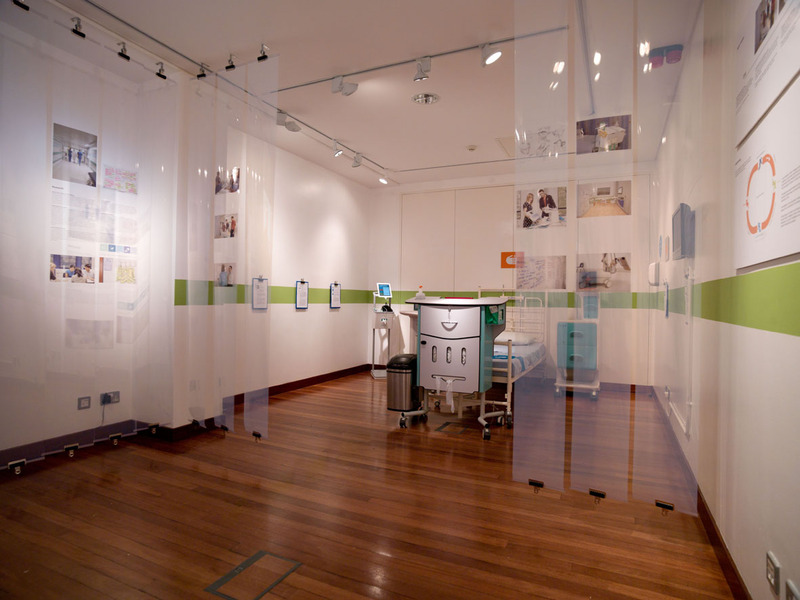 The exhibition sought to demonstrate how evidence-based, collaborative processes could generate new designs to improve patient safety. Concepts on show included a communication campaign to promote hand hygiene, a redesign of the staff handover room and a new approach drug packaging to improve patient compliance. The exhibition subsequently travelled to North Wales in March 2012 to be shown at the Management Centre, University of Bangor, for one week as part of the Bangor Science Festival 2012. 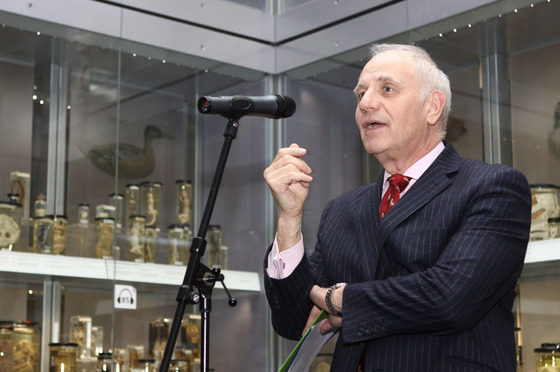 This initiative was funded by European Commission Representation Office in the UK and involved a bi-lingual re-presentation of the DOME work for a Welsh audience, in anticipation of the new Pontio interdisciplinary innovation centre opening at the University of Bangor in 2014.